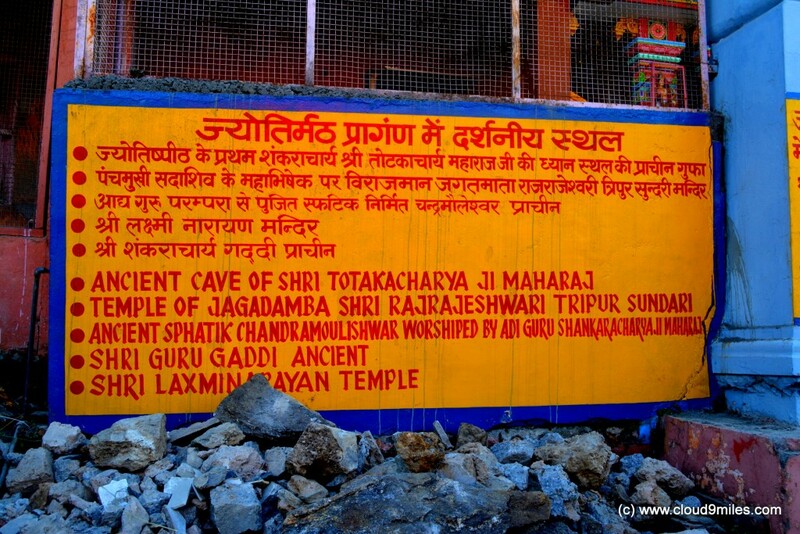 Jyotirmath, also known as Joshimath is a town in Chamoli District in the Indian state of Uttarakhand. 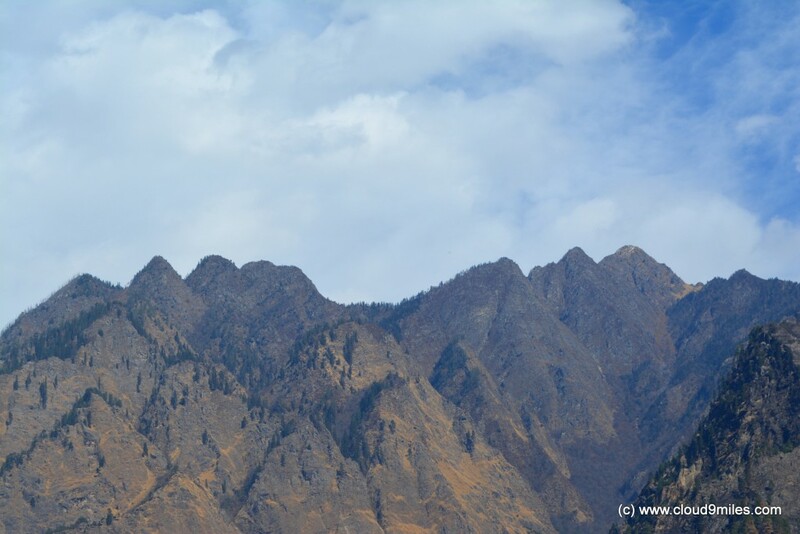 It is located at a height of 1,890 mts (6150 feet) and is gateway to several Himalayan mountain climbing expeditions, valley of flowers, Auli the skiing capital of India, various trekking trails and pilgrim centres like Badrinath and Hemkunt Sahib. 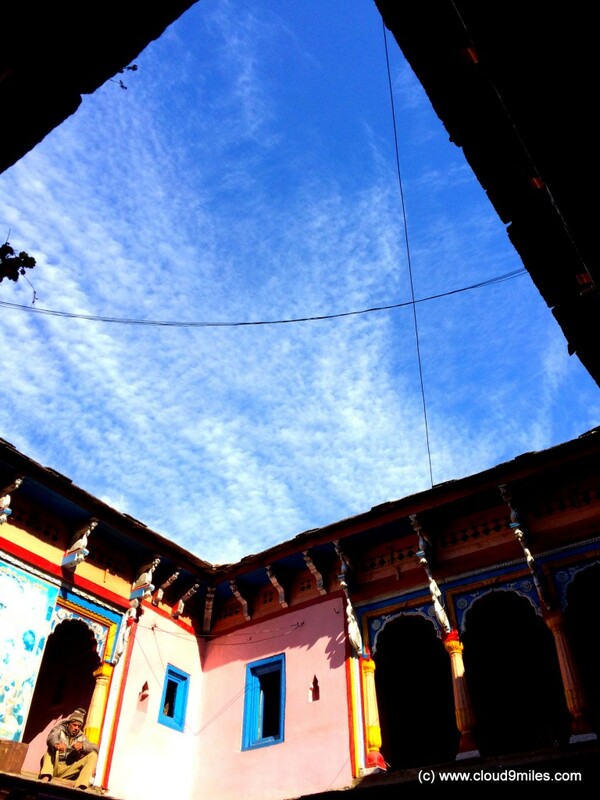 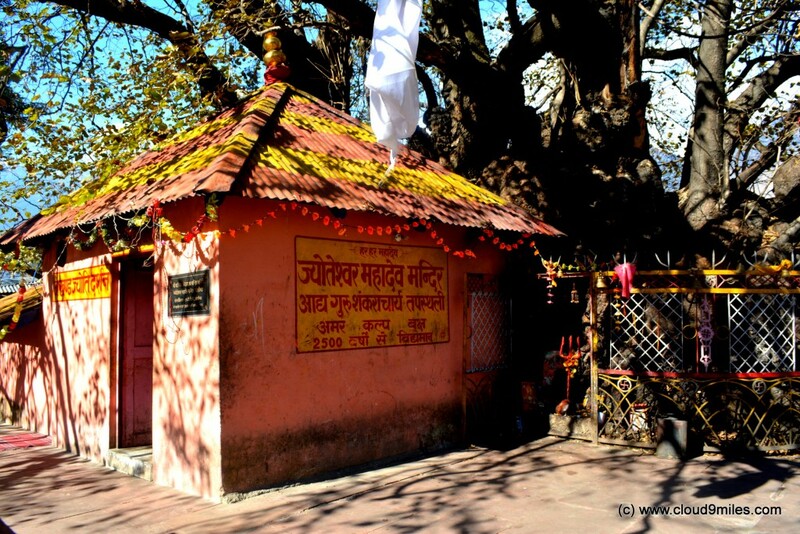 It is home to one of the four cardinal pīthas (maths or monasteries) established by Adi Shankara in 8th Century. 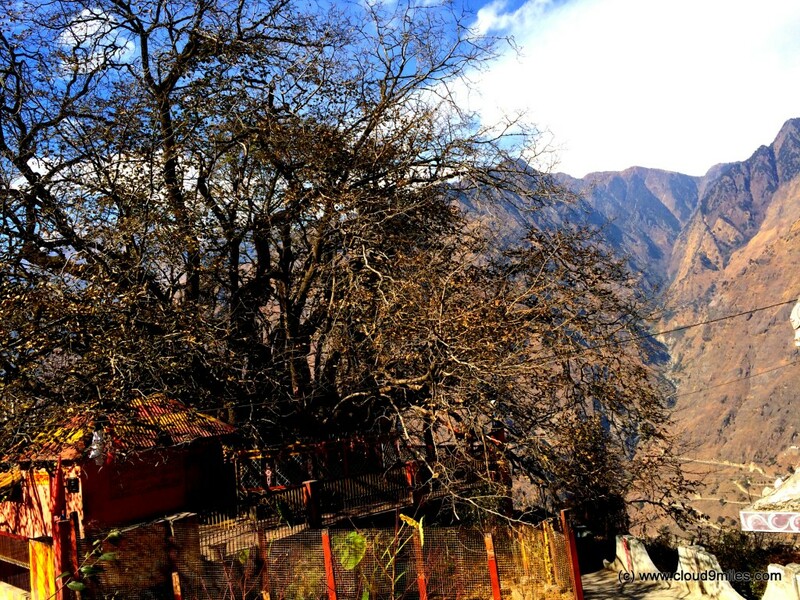 It is also the home of the oldest tree of India, Kalpavriksha which stands at the Joshimath from the time of Adi Shankaracharya which is like 2500 years old. 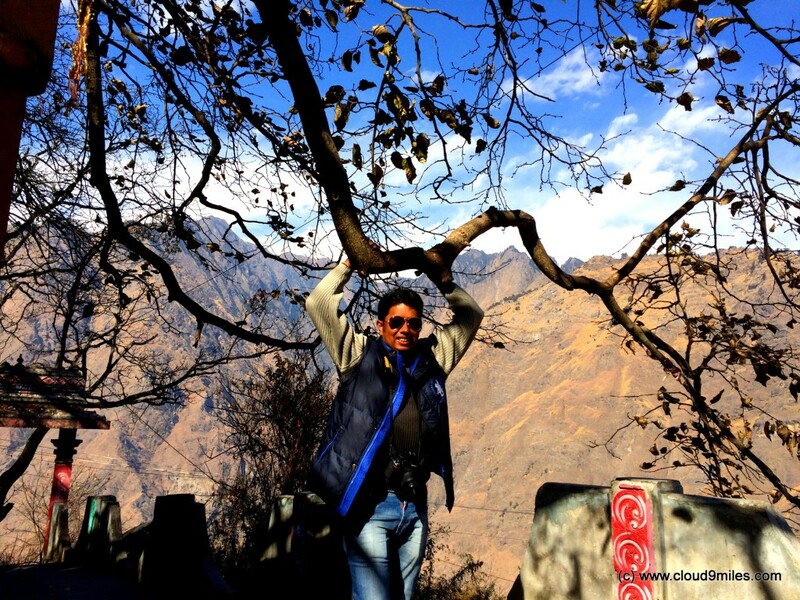 After an awesome experience of Auli, we had a day’s time to roam around in Joshimath and absorb the divine aura of the place. 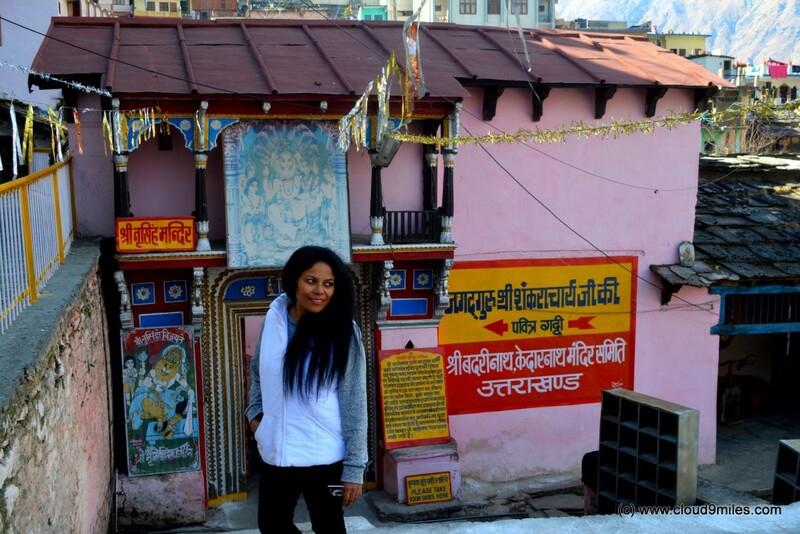 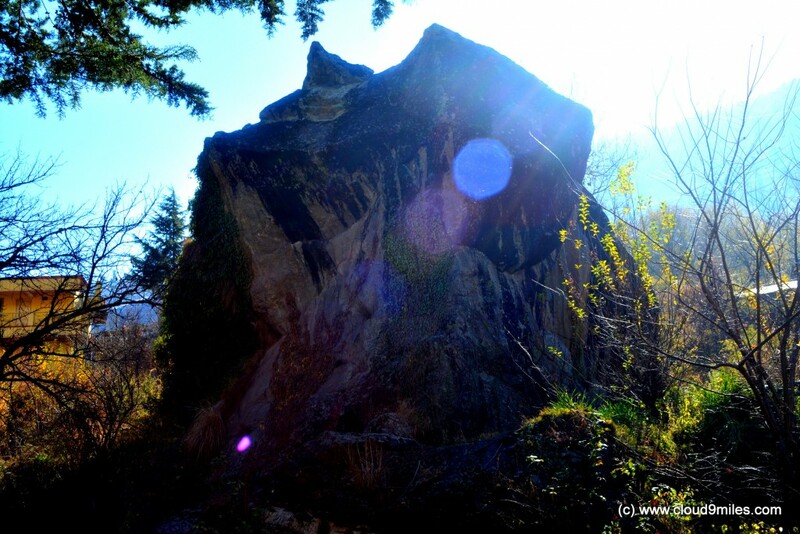 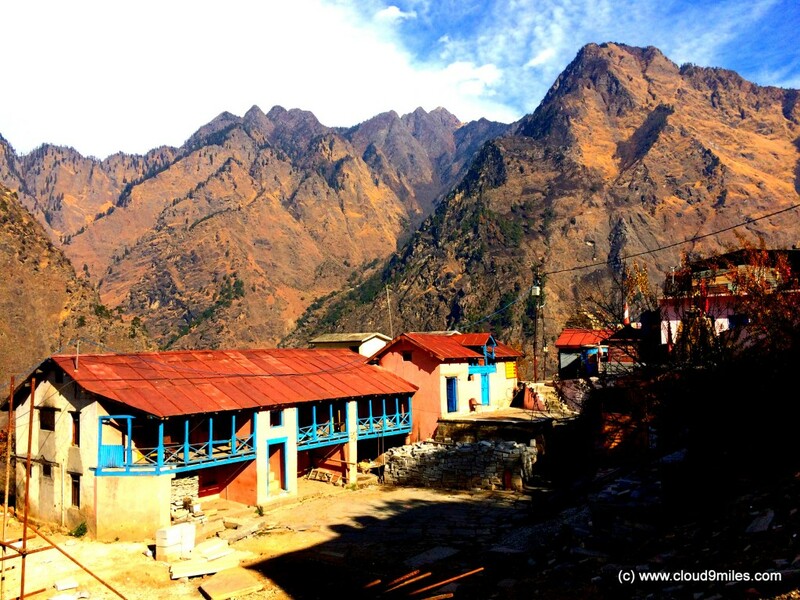 We started exploring Joshimath to know about its history and legend. 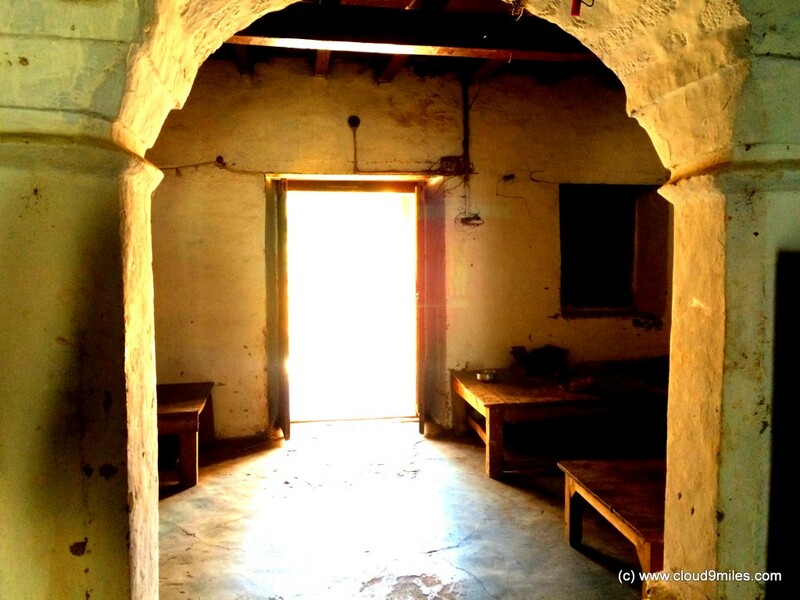 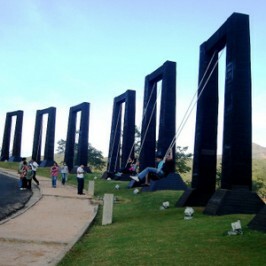 It was amazing to know about information in details as well as the historical significance. 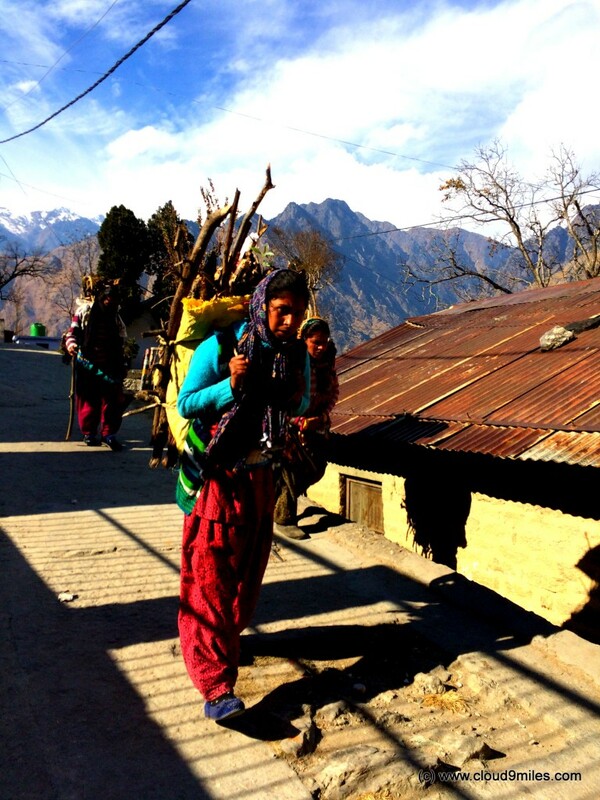 Here is what we assimilated from our journey. 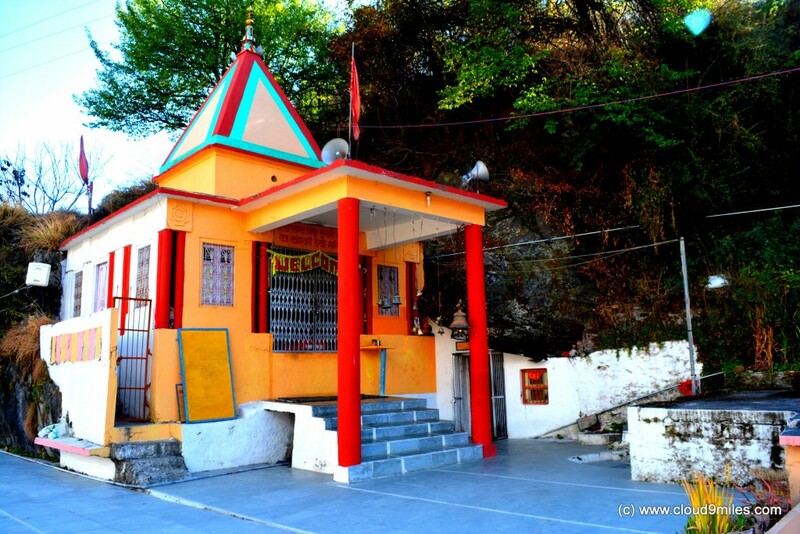 Narsinh Temple: This is an ancient temple of Lord Vishnu in Narsingh Avtar and main temple of Joshimath. 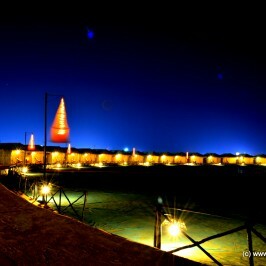 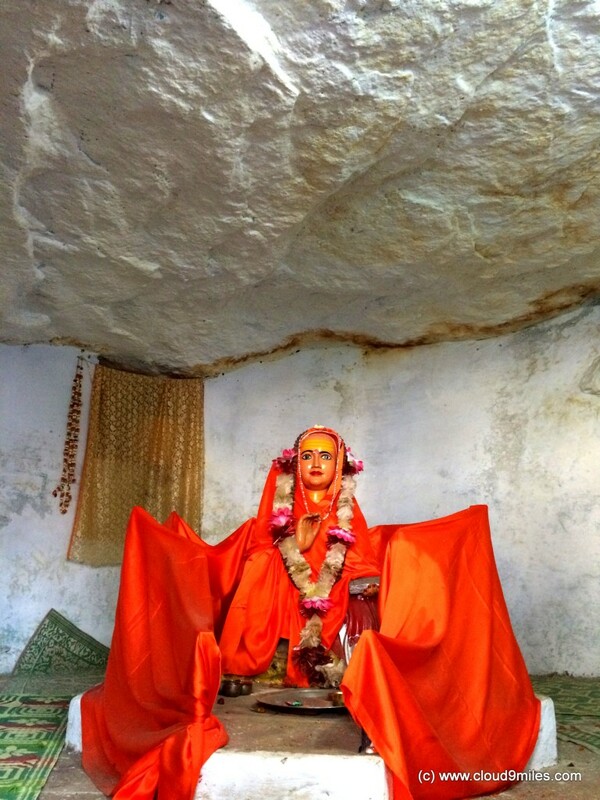 It has idol of Lord Narsingh, which is considered to be established by Adi Shankaracharya. 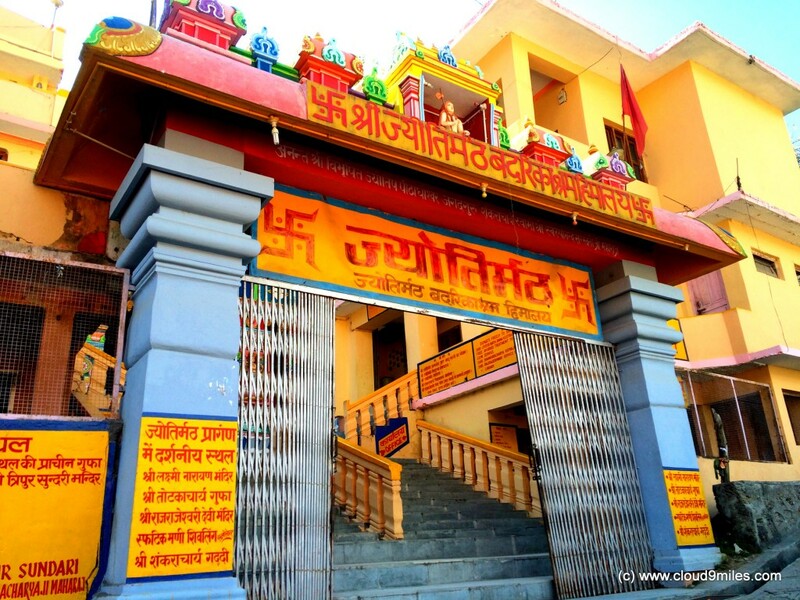 The temple Narasimha, is enshrined Badrinarayan along with a pantheon of deities. 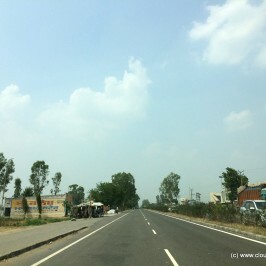 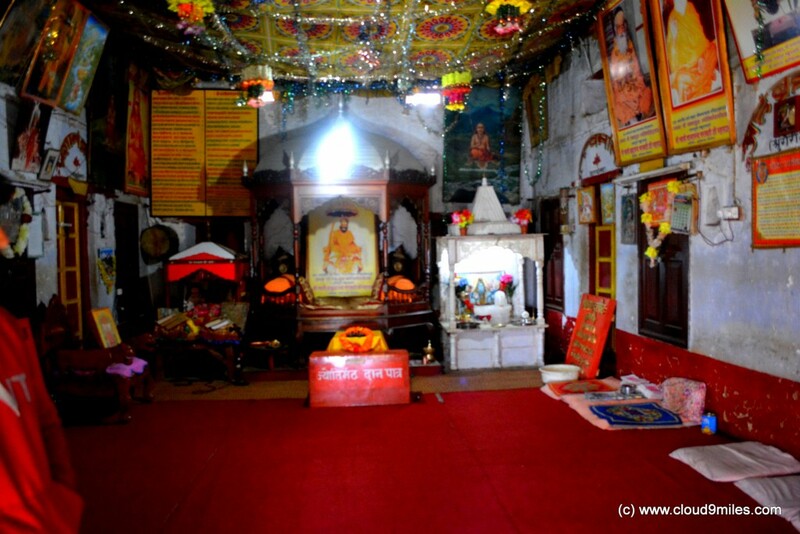 It is one of the “Divya Desams”, the 108 temples of Vishnu revered by the 12 Tamil poet-saints or Alvars. 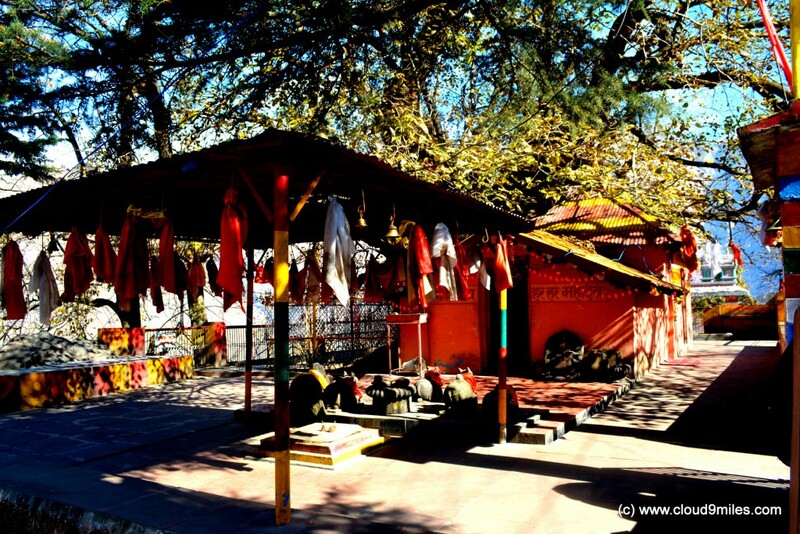 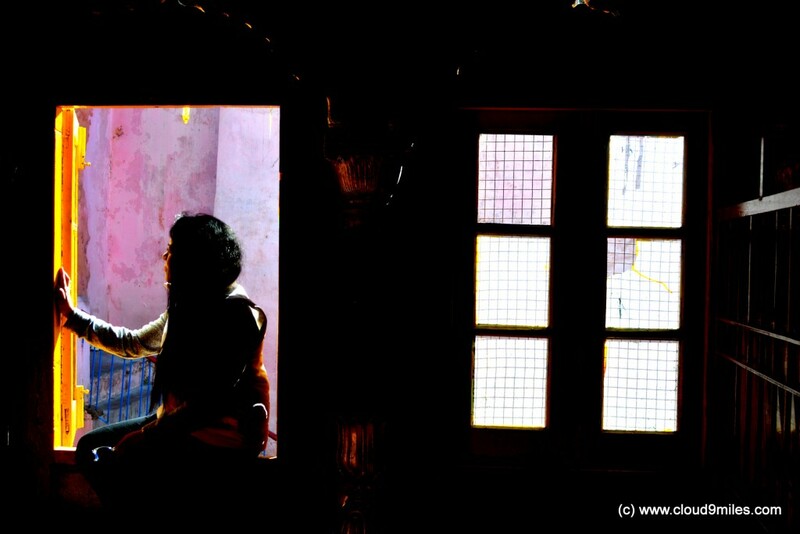 There are several temples in Joshimath, each dedicated to Hanuman, Ganesha, Surya, Gaurishankar and Naudevi respectively. 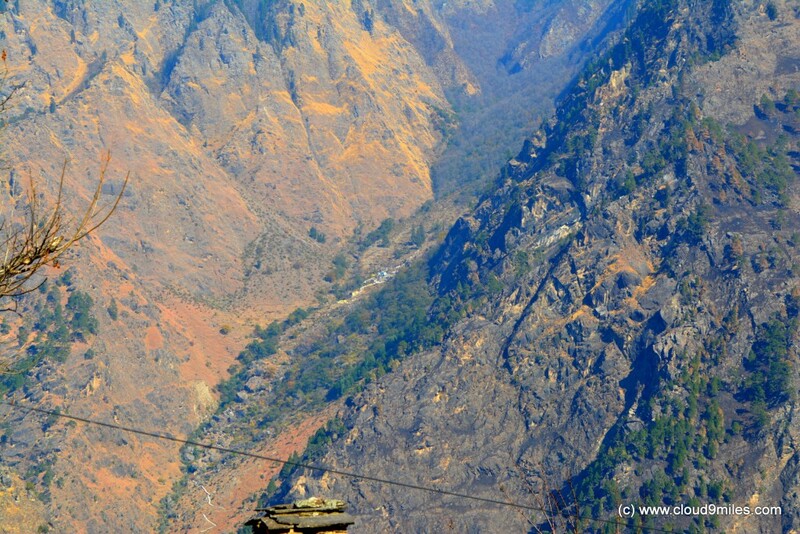 The rivers Alaknanda and Dhauliganga meet at the confluence of Vishnuprayag located just below Joshimath. 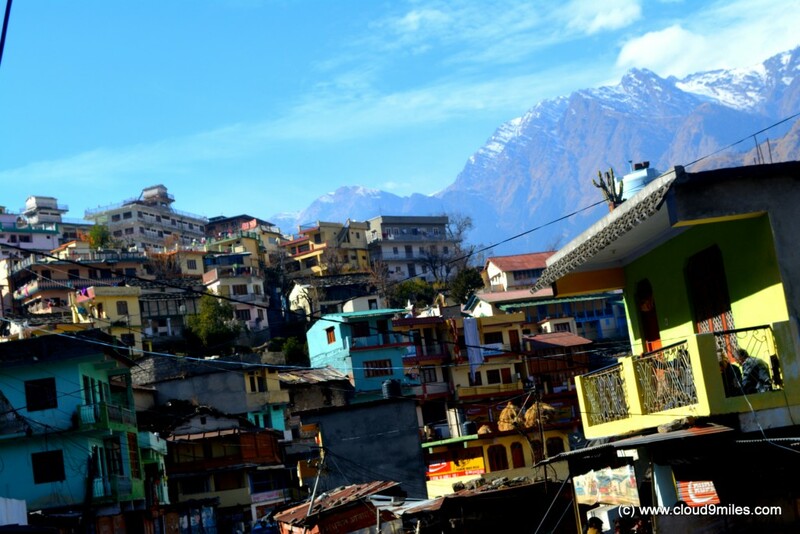 Joshimath is bestowed with natural beauty and the view of Hathi Parvat, sleeping beauty and other Himalayan Peaks is mystifying. 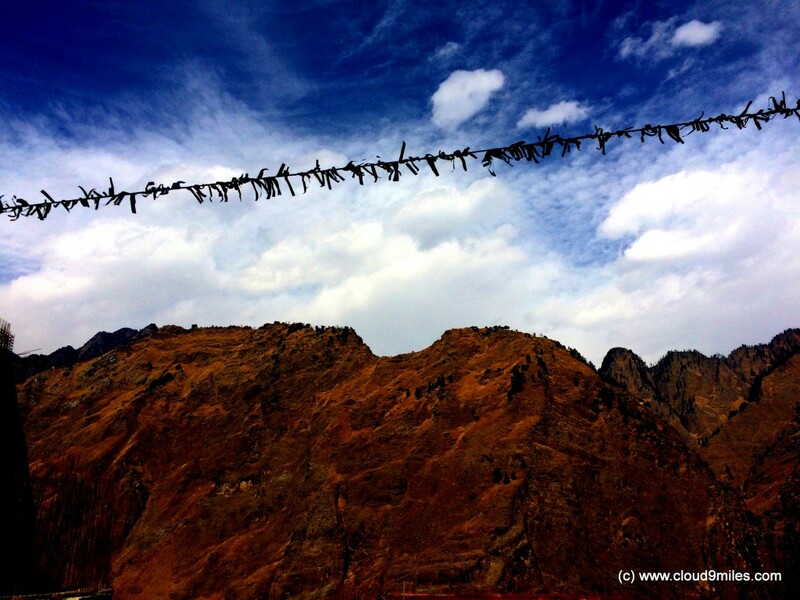 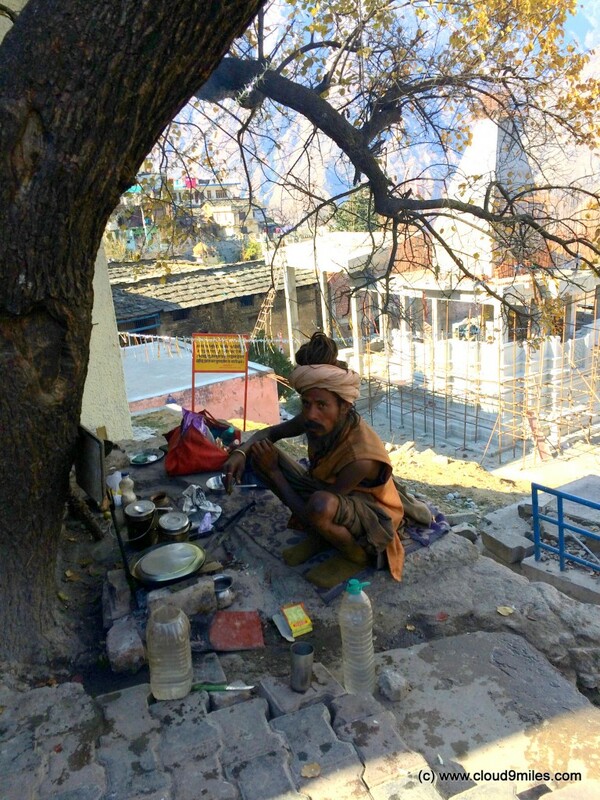 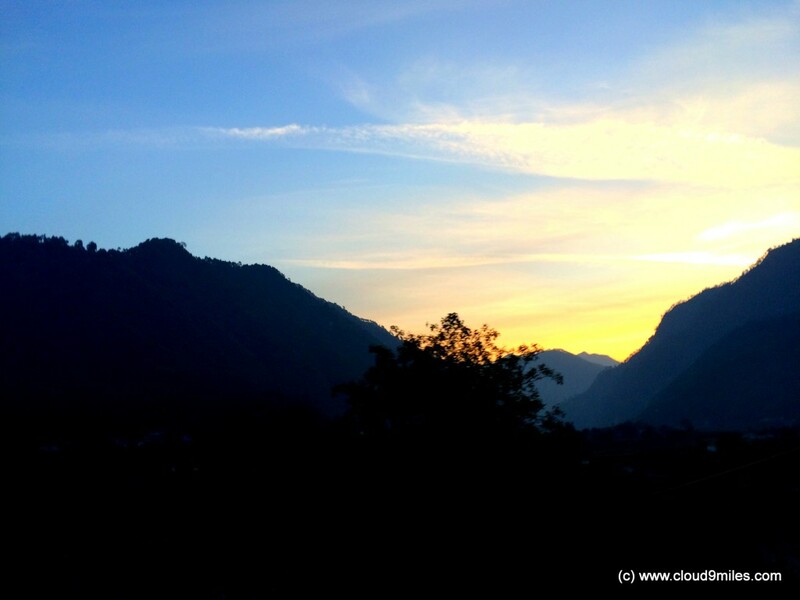 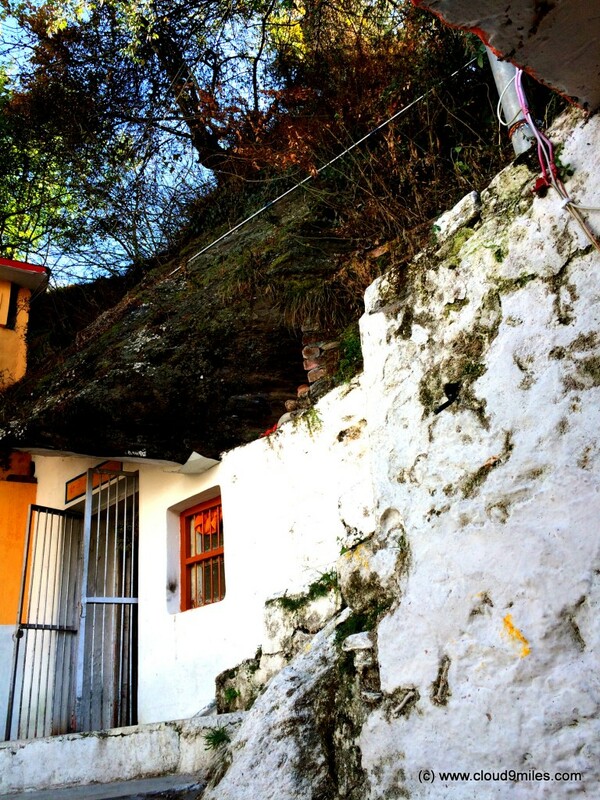 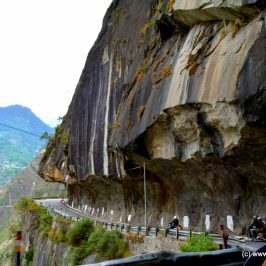 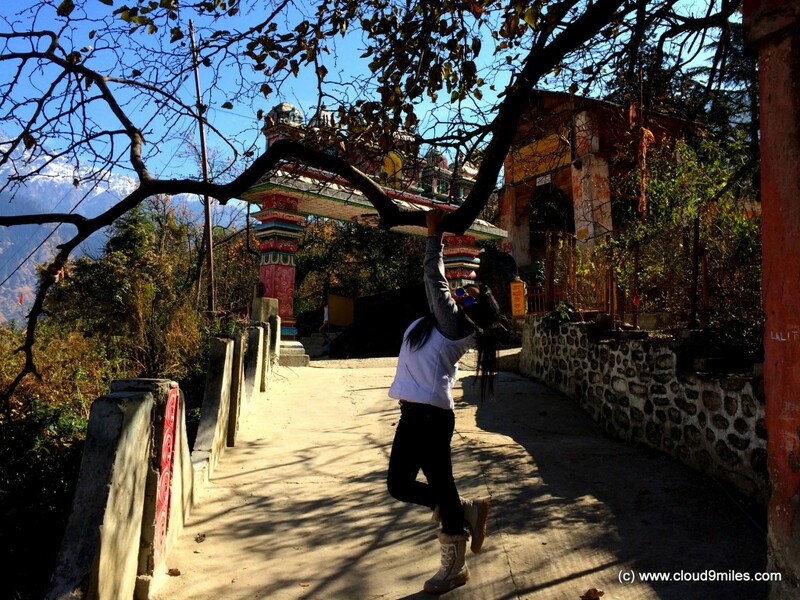 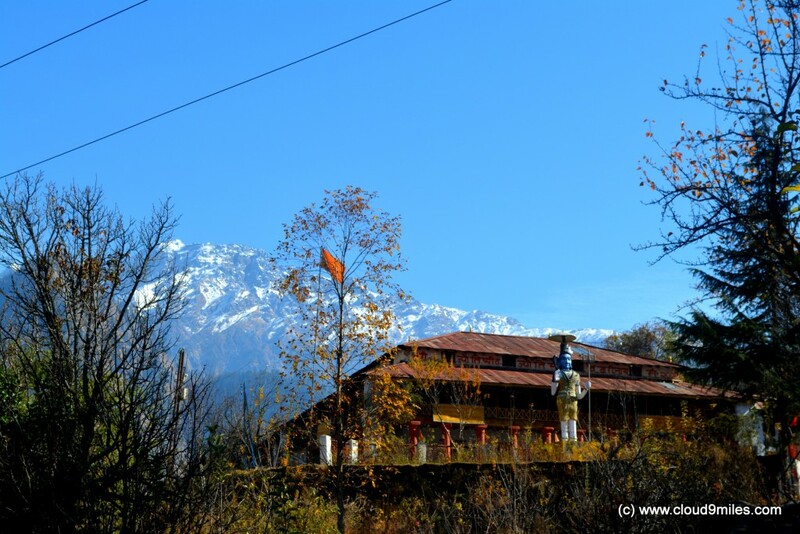 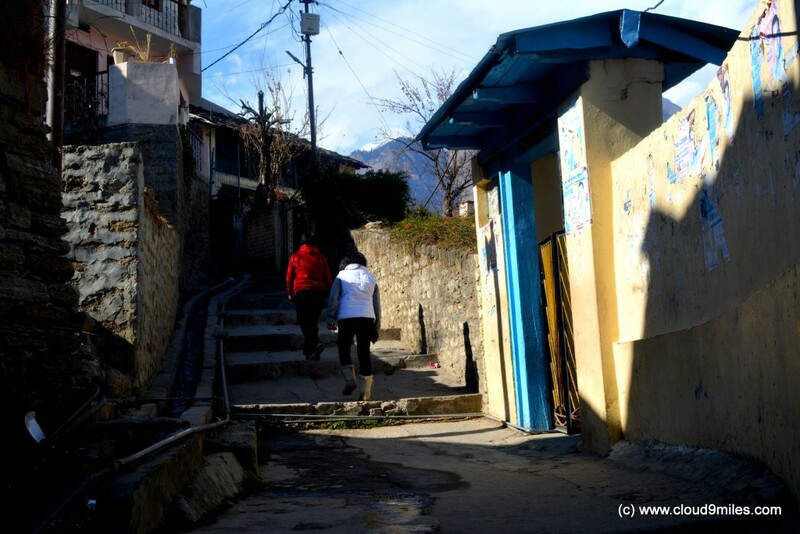 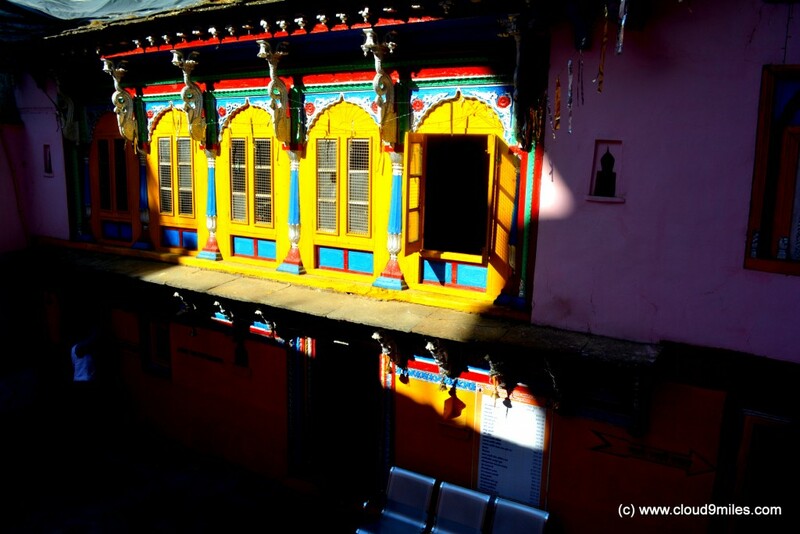 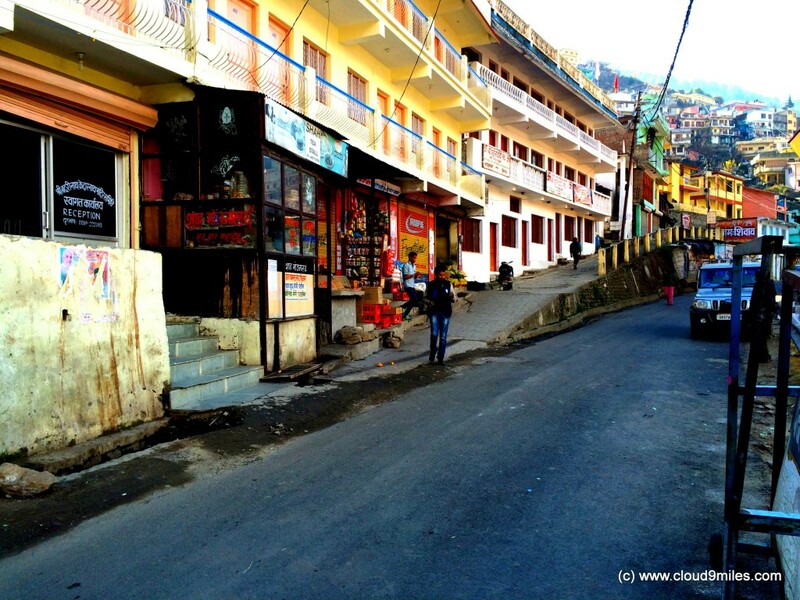 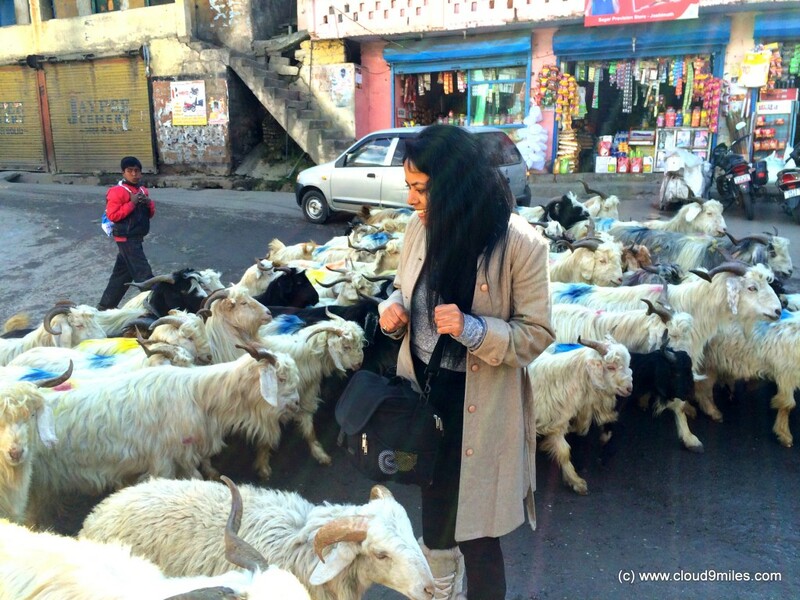 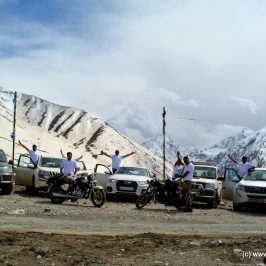 We roamed up and down through the narrow lanes of Joshimath and thoroughly enjoyed our stay. 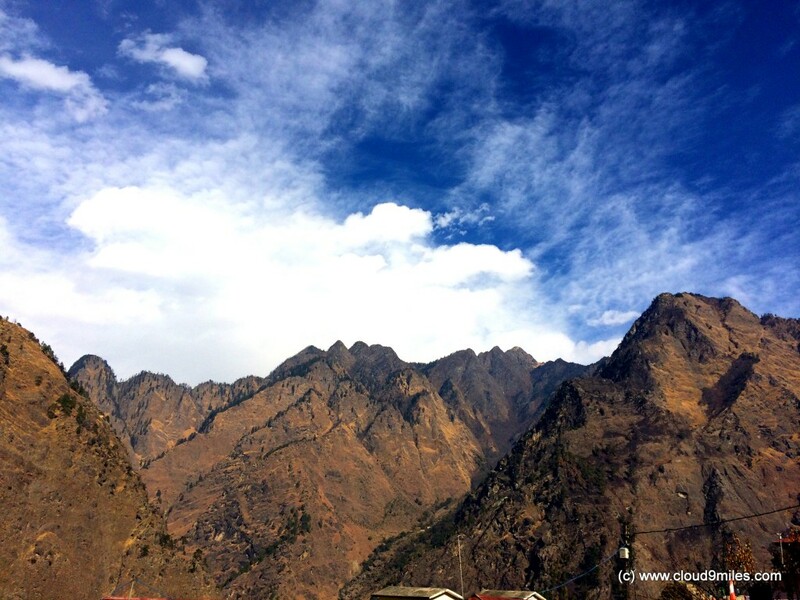 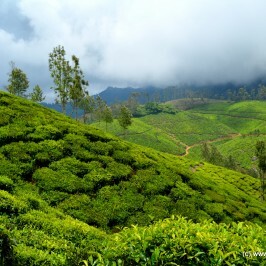 The divine atmosphere percolates in the whole town of Joshimath and positive energy is omnipresent there.